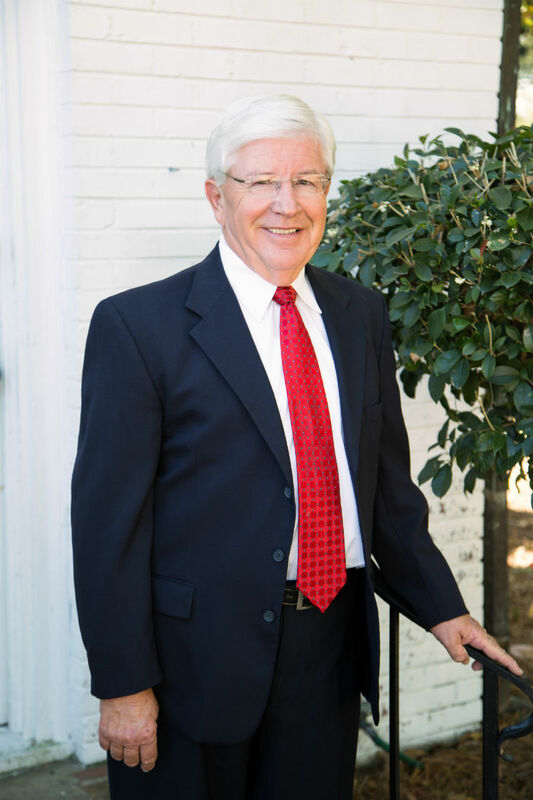 Marcus J. Clements has over 50 years of insurance sales and agency management experience. He started his career with MetLife in 1967. After retiring from MetLife in 2001, he and Darin formed Clements & Keen Insurance. He is the recipient of numerous insurance industry awards and is a past-president of the Dublin Association of Insurance and Financial Advisors. He served previously as Vice-Chairman and Director of the Dublin-Laurens County Chamber of Commerce. He served on the Laurens County Board of Education from 2002-2014. He has been a member of Rotary International and he is past president of Dublin Civitan Club. Marcus is the Chairman of Finance at Dublin First Nazarene Church. He and his wife of 53 years, the former Martha Carter, have 2 daughters, and 4 grandchildren. Marcus is our Senior Insurance Center expert! Give him a call today! 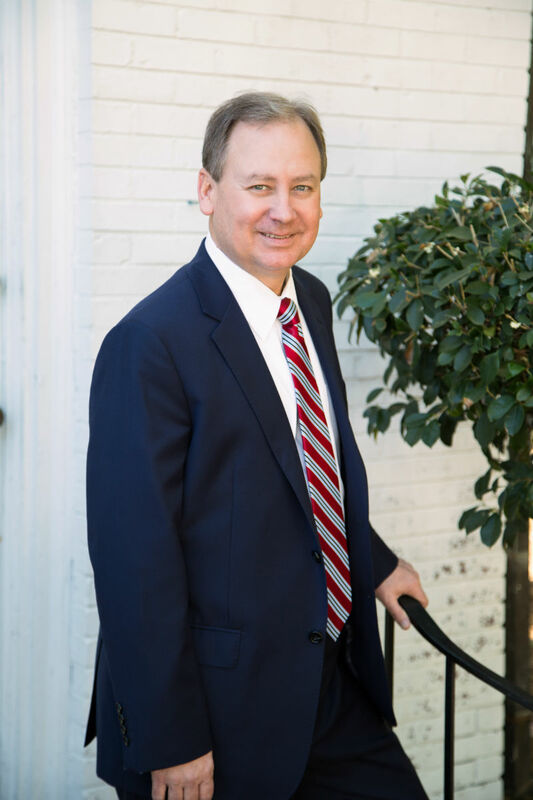 Darin Keen began his insurance career as an agent in 1991. In 1999, he and Marcus partnered together to form Clements & Keen Insurance. He has been recognized among his peers in the industry, having received several President's Club and Chairman's Council awards. He has been a member of the Dublin Association of Insurance and Financial Advisors, serving as Professionial Development Chair and executive board member. He is a member of the Exchange Club, and is active as an executive board member at the Dublin-Laurens County Chamber of Commerce. He is an active member of his church and his community. He is married to the former Marla Clements. They have a son who is in his 1st year of law school at UGA, and a daughter who is currently a Junior at UGA. Call Darin today! He loves the individual and group insurance market. © Copyright 2018 Clements & Keen Insurance. All rights reserved.